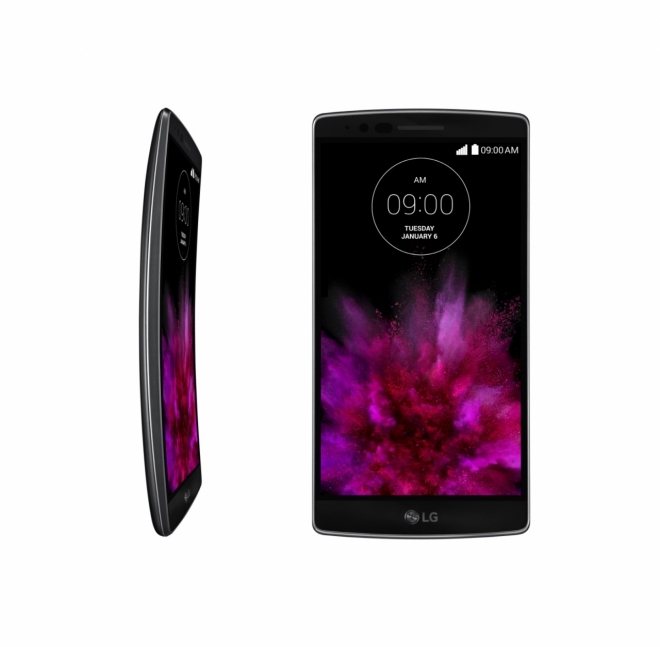 LG finally unveils new LG G Flex 2. While Samsung focused on a bent display this year on the Galaxy Note Edge, LG is sticking to the curved display with their newly announced LG G Flex 2 being unveiled at the CES. Powered by the 64-bit Snapdragon 810 SoC with a 5.5-inch Full HD display and Android 5.0, the LG G Flex2 should handle all your tasks without breaking into a sweat. Interestingly, LG has reduced the screen size from the original G Flex but that probably means that it will be easier to use. Another interesting feature is a “Self Healing” back that LG states keeps the phone looking new even through the nicks and scratches from normal everyday use. The Laser Auto Focus camera from the LG G3 has been added to the G Flex2. As stated, the cover glass of the G Flex2 is about 20% stronger than the current model thanks to a special chemical treatment technology developed by LG. LG G Flex 2 will be available by the end of the month in South Korea in the colors Silver and Platinum Flamenco Red and arrive in Europe following the presentation of the MWC 2015.